If you ever have, or are, planning a trip to the fascinating German countryside, you’d know that apart from Munich and Berlin, most tourists prefer visiting lesser-known suburb areas that offer a peaceful getaway from the bustling streets of the major cities. 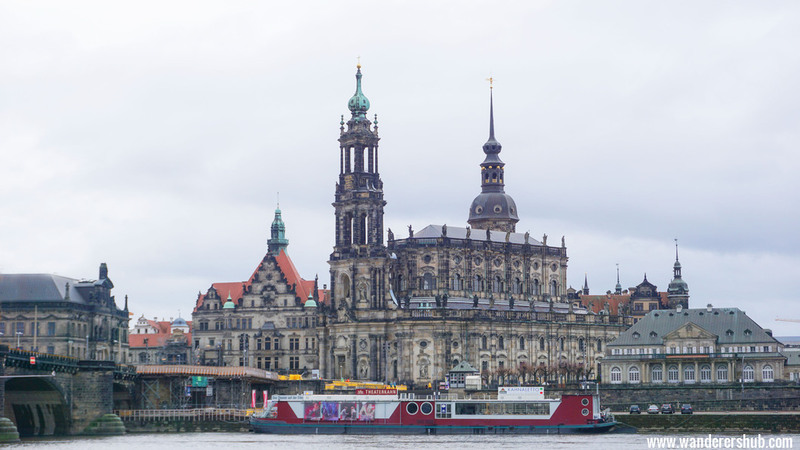 But if you’ve heard of Dresden, and were casually brushing it aside for a few hours’ visit from your journey en route Berlin, you might want to reconsider. This celebrated capital of Saxony is home to much of Germany’s finest art and architecture. And it’d be a shame if you relegated only a few hours or less than two days to hop around in Dresden! 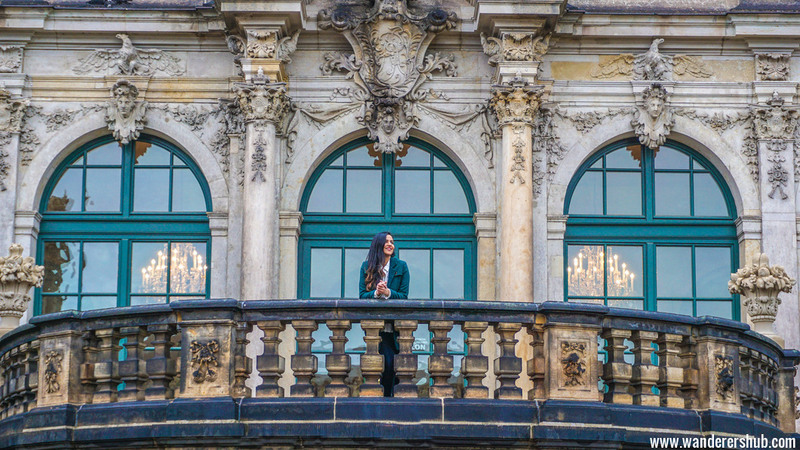 There are so many things to do in Dresden and so much to see that even two days wouldn’t be enough. Dresden is full of surreal experiences – walking around this historic town is heartbreaking at the same time as it is rejuvenating. Knowing that the stoic history this town is built on has been challenged a myriad times makes you wonder at the marvelous feat with amusement. The bombing of Dresden was one of the most significant events that jolted an already-weary European populace towards the end of the Second World War. Yet, the indistinguishable prowess with which Dresden was rebuilt from scratch is the stuff of legends. This relic of a town has withstood more attacks than one could perceive, but spending a day or two here is transformative, and it is hard to believe that this dainty, yet robust town was ever the epicenter of consistent bombings. So, we recommend you to start your adventures from discovering the very historic centre of Dresden itself. A guided walking tour sets out your tone for Dresden exploration. 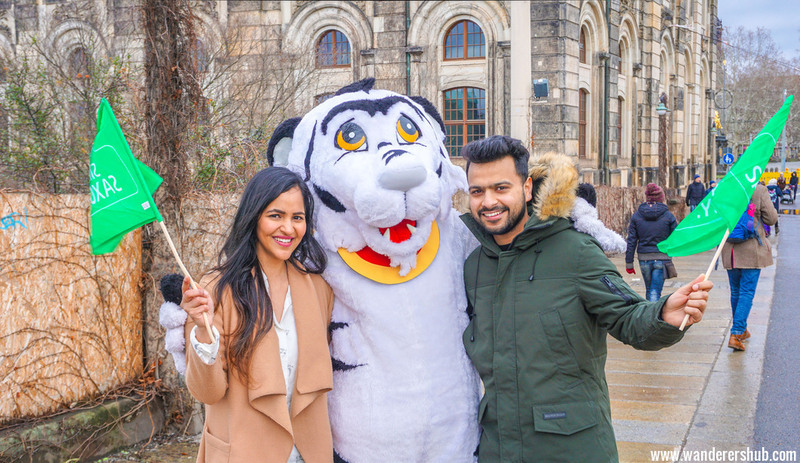 We did city walk with an experienced guide, Seema, who was kind enough to show us the prominent Dresden attractions in a fun way. 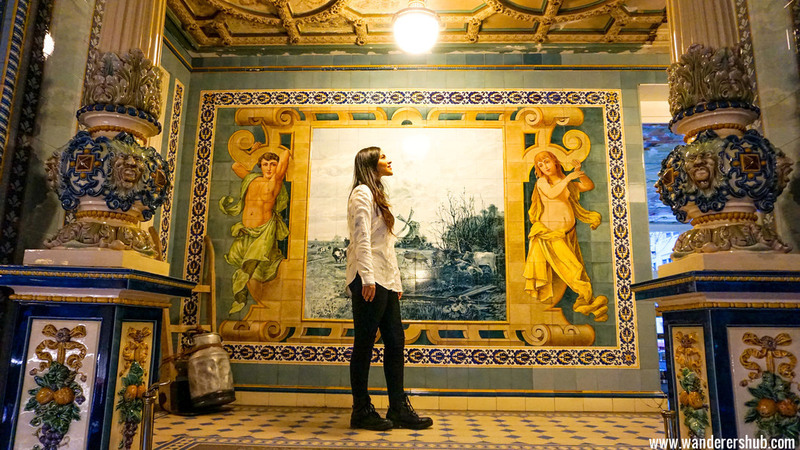 She literally immersed us in the history of Dresden and brought back the city’s past to life for us. When in Dresden, make sure to look out for the main points of interest – the many historical sites. There’s the Zwinger, a massive architectural feat showcasing the best of twelfth-century Baroque design. It was formerly the orangery and festival arena for the Dresden court. And today the Zwinger functions as a composite example of the finest sculpture and art from it’s era. Make your way to the Dresden Castle that is also home to some of the most precious artwork from as far back as the Medieval Era! The museum also displays invaluable coins, regalia, and weaponry from nearly four centuries ago, and is a must visit. 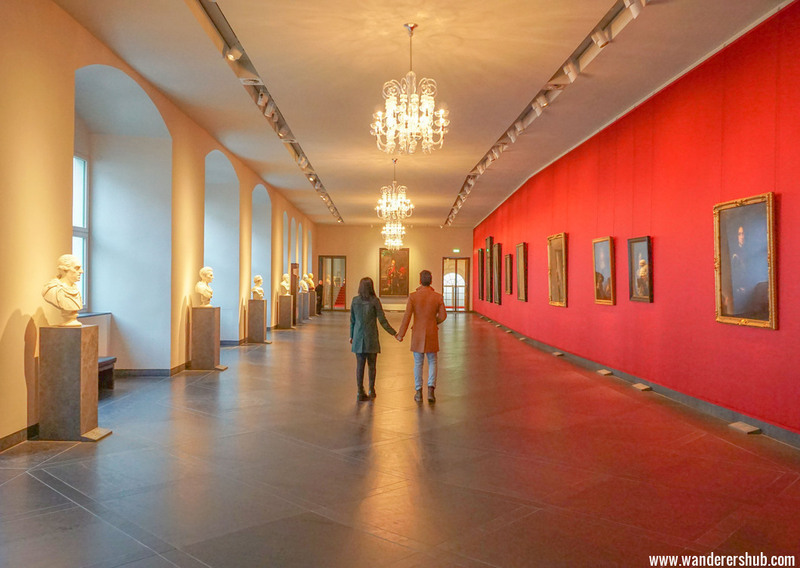 We spent quite a lot of time inside the palace as the stuff from the times of Augustus really enchanted us and piqued our interest in the history of Dresden. I’d say, even though I have had my fair share of visits to the exquisite European cathedrals, Dresden’s Frauenkirche took me by surprise. Built as a symbol of resistance by the Protestant Christian citizenry against the ruling monarch’s conversion to Catholicism, the church underwent subsequent renovations, notably after the Second World War when incessant bombings severely damaged the cathedral’s intricate exteriors. 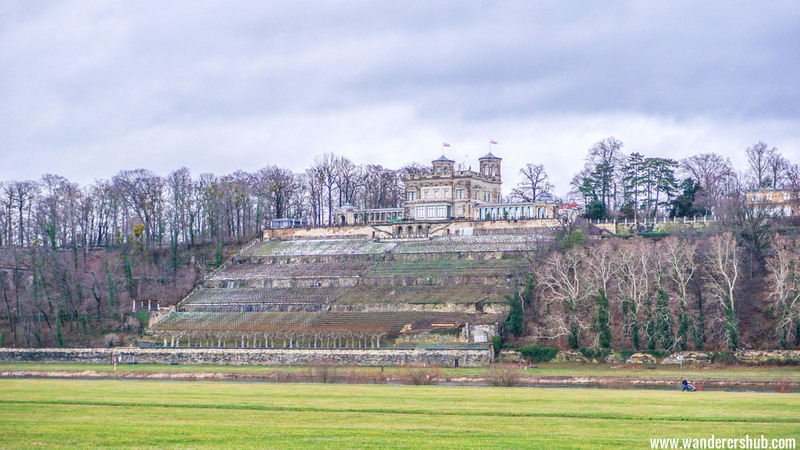 After a leisurely stroll around the city, take time out to visit the Balcony of Europe – Bruhl’s Terrace, a magnificent arena overlooking the river Elbe and its settlements. Watch the sun setting on this lazy town whilst the jagged cityscape with its overlapping skylines draw to the dusk of the day. 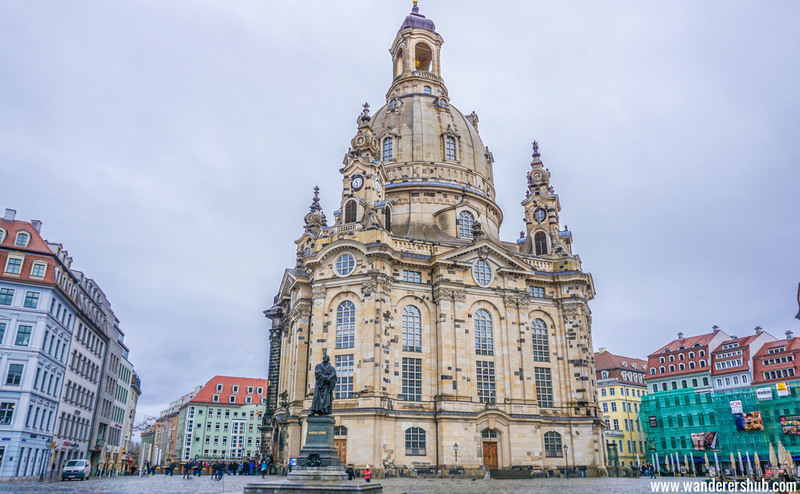 Frauenkirche Cathedral( Church of Our Lady) is magnificent structure in Dresden – so impressive! Moving on from a very historic day, head to dine at the Sophienkeller. To call this a mere restaurant might be an unforgivable understatement! This Baroque-themed fine diner is made of classy stuff. 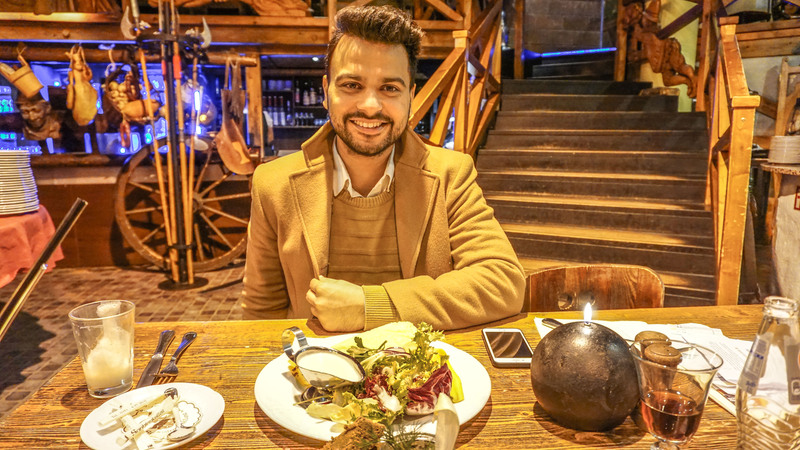 Don’t be surprised if you hear very traditional folk music accompanying the romantic ambience, all while some premier German beer and succulent food make their way to your table! You must get out of the historic centre to explore the offbeat locations in Dresden as well. 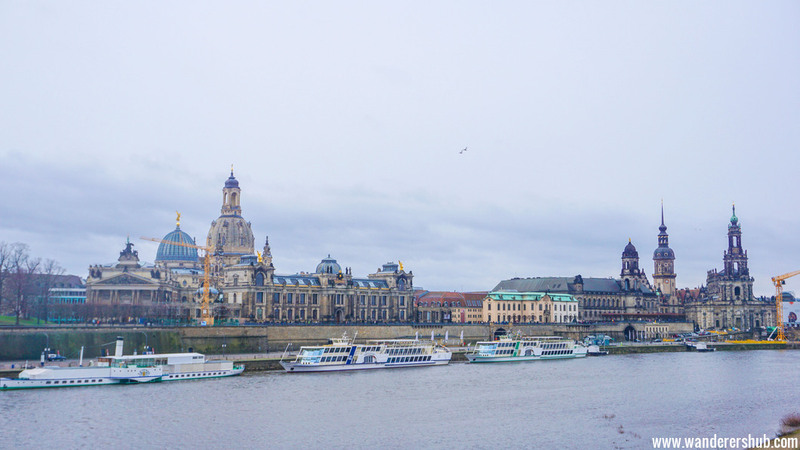 See the new and trendy districts of Dresden plus don’t miss out on photographing the gorgeous Elbe Castles along the river banks. A walk along these castles should be on your agenda. The area was not touristy and we loved our time there. Getting a hop-on-hop-off bus ticket would be an amazing idea for those interested in exploring more of Dresden at their own pace. You just have to hop on the bus, sit back and put your headphones to be guided through the cultural and historical aspects of the city. And if you’d like to take a closer look at any of the 22 set stops, simply hop off! Then you can continue your adventure by taking the next bus from the same stop you got off at or any other nearby stop. Dresdner Pfunds Molkerei features in the Guinness Book as the most beautiful milk store in the world. It is a marvel that can potentially sweep you off your feet! This tiny shop sells all kinds of trinkets – from teapots to painted tiles – most of which are dairy-themed! We spent a lot of time in this dairy looking through milk soaps, breakfast boards, porcelain and so much more. It wouldn’t be wrong to say that a stopover here should be on your list of things to do in Dresden. There is also a cafe upstairs that is known for it’s fabulous coffee. If you’re not running too late, sit down to enjoy cuppa on a frosty winter day! The cafe also offers cheese and wine tasting sessions. So if you wish to gobble down some fresh, handmade cheese, consider pre-booking a spot for these group tastings! This is the neighborhood where the real fun begins. As the sun sets, you must head to Neustadt area in Dresden to discover what nightlife in the city has in store for you. You get a glimpse of Dresdener’s way of life from close. Let Neustadt surprise you with its great street art scene and those atmospheric backyard bars. 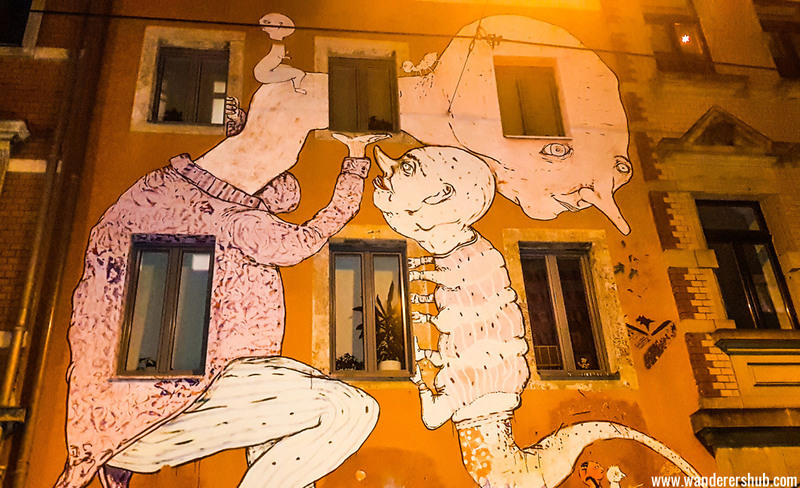 This tiny town, with its meager population of half a lakh, is the hotbed of local arts and graffiti, most of which will be plainly visible to you once you find yourself traversing it’s pretty streets. 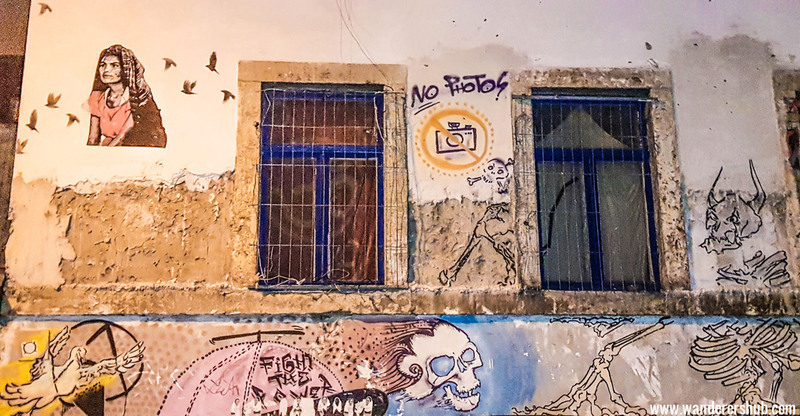 Graffiti lovers will love waltzing through the Neustadt area learning about legal and illegal art works by locals and some renowned international artists. Our recommendation – visit Kunsthofpassage. 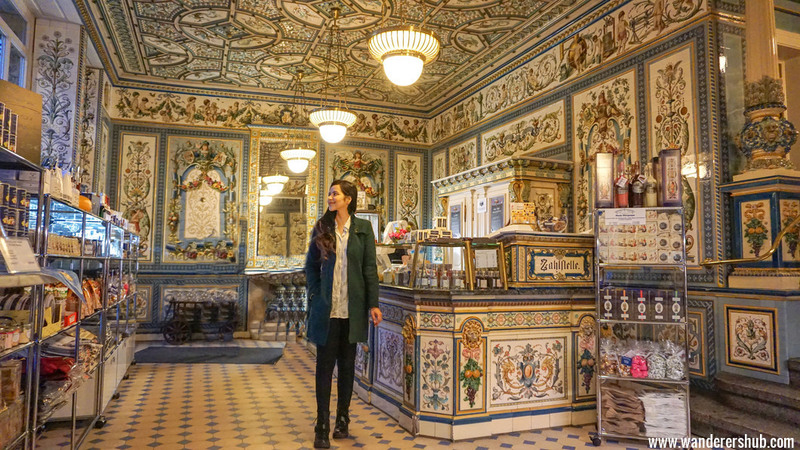 This passage is Dresden’s best kept secret and not easy to find for sure. Of various buildings redesigned by a bunch of designers as an experiment, our favorite was the one in the courtyard of animals. There was a giant giraffe pulling a piece of green cloth and has two monkeys jumping over his head. You really need to watch out for this area. We were mighty impressed. It wouldn’t be wrong to say that Dresden is a city of contrasts. This is a late night hipster dance club for late owls looking to shake their booty in Dresden. Formerly a garage, the inside of Katy’s Garage showcases engine tables, old car doors on the walls, cute bus seats and a Mini Cooper on the roof. This bar in Dresden is strictly for travelers who open to rock ‘n’ roll stuff and new musical influences. Katy’s Garage remains packed especially the dance floor yet offers enough space for dancing the night away with your loved ones. It would be nice to get yourself a drink here to warm up a bit especially during the winters. Dresden’s Lebowski Bar is tiny yet perfect for a cozy experience with your partner. It is a funky little bar and definitely one of the coolest places to hangout until 5 AM in the morning. Since we loved our visit to Lebowski Bar in Reykjavik, Iceland, we had to visit this one in Dresden. And, it did not disappoint at all. This is our kind of bar that is because it is the only ‘GAME’ bar in Dresden. You can enjoy 400 different card and board games while sipping on your favorite beer brands. It opens at 6 in the evening and better if you can reserve a table beforehand. It was quite packed when we visited. Great whisky collection, live music, and an impressive ambiance define this cult jazz club in the Neustadt district. Blue Note is usually thumping to jam sessions until wee morning hours. A visit here is recommended for music lovers. Skiing is a winter sport that is usually associated to Bavarian alps more than anywhere else in Germany. Well, definitely you get some nice opportunities for winter activities there and even downhill skiing is big time popular activity especially in Garmisch-Partenkirchen. However, you would be surprised to learn that even some east German states of Saxony have nice skiing opportunities for skiers. 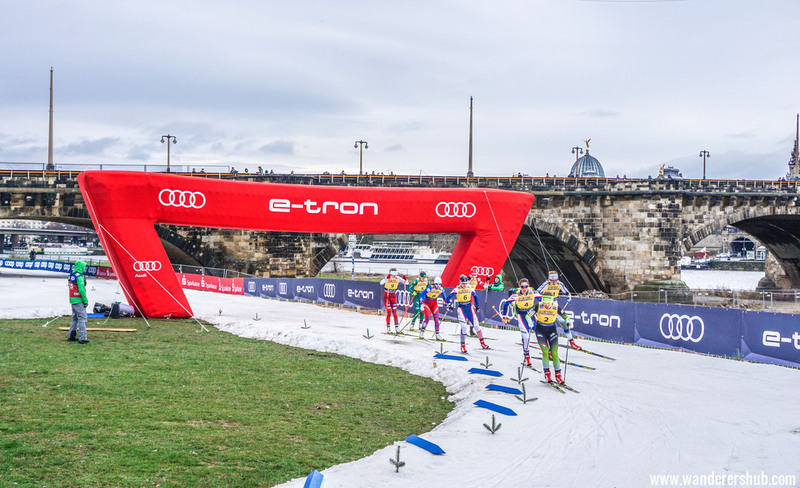 Luckily, during our visit to Dresden in January there was a Ski World Cup Championship going on and we were so happy to witness the competition. Skiers of different countries had participated in the World Cup and it was fun experiencing the same. All in all, our visit to Dresden was not just focused on exploring the historical attractions. But we witnessed the various contrasts that Dresden is famous for. While the historical centre speaks volumes about the grandeur and history of the city, the Neustadt area is all about free spirited Dresdeners. We got to see the best of both worlds. So, would we recommend a visit to Dresden in Germany? 100%. It is, according to us, one of the most underrated German cities. Plan a visit for a day or two and you would fall in love with Dresden. We would like to thank Dresden Tourism Board for supporting our trip and helping us explore the city in our own way. Our opinions as always are unbiased and 100% genuine! I have only passed by Dresden, on a train from Berlin to Prague. I do remember however as we were leaving the station and the train was crossing the bridge, how impressed I was by the sight of the cathedral. I do hope to come back one day and visit this beautiful city, your article convinced me that it is worth it. My husband has been to Germany and he is hoping to take me on a trip there soon. I’ll have to tell him about Dresden and see if we can fit a little history trip in too. That street art is pretty amazing. This looks like an amazing place to visit. This got me so excited! I have a trip planned to Germany this fall to go see a friend of ours. I put this place on my to-do list for sure! Germany it’s on my bucket list and now I have my guide! Thank you guys for sharing!! I lived in Germany for four years and Dresden was a favorite spot to visit. You did a great job on this post! I just love everything about this place. Germany is one of my favorite spots to consider. The cathedrals are magnificent. Dresden seems so amazing!! I loved how you’ve described all the places and all the amazing recommendations!! Drensden is just so beautiful! The port, the Cathedral, the palace! Oh my! I would definitely do with a couple of pictures there. As well, I’d love to eat at that restaurant just because it has such a vintage look. Lovely pictures. I love those street arts very much. The milk store looks amazing. What a wonderful and insightful post! We are happy that you were able to enjoy our Ski World Cup and we are also happy to inform you that there will be another one next year in January, for those who are interested in it!